Heat 1 tablespoon oil in a small pan or a kadai over medium flame. Add chana dal and saute until it starts to turn light brown and nice aroma releases. Add dry red chilli and saute for 10-12 seconds. Add chopped onion and chopped garlic. Add chopped tomatoes and salt. Stir and cook until tomatoes turn soft and oil starts to separate or for approx. 3-4 minutes. Turn off the flame and allow the mixture to cool at room temperature for few minutes. Add cooled chutney mixture and grated coconut in the small jar of a grinder. Grind it to the smooth paste. Wipe the previously used pan with a paper napkin before using. Heat 1 tablespoon oil in the same pan. Add mustard seeds; When they start to crackle, add curry leaves. (Do not add mustard seeds until oil is hot enough. Also add curry leaves in it only after seeds start to crackle). Mix and cook for 2-3 minutes. 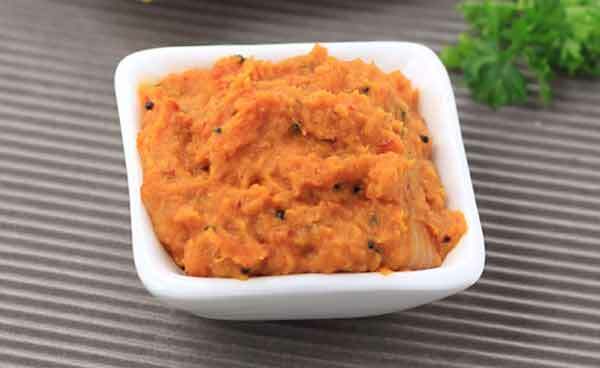 Tomato onion chutney is ready; serve it with steamed idli or paper dosa. You can store it in airtight container for up to 3 days in refrigerator. Use red, ripe and less sour tomatoes for a perfect taste and tempting red color. Cook onion properly until light brown so that its raw smell does not affect the taste and flavor. Add 1 teaspoon grated jaggery if you like it to be a bit mild sweet and tangy. SERVING IDEAS: Serve this onion tomato chutney as an accompaniment or dip with chapati, curry, dal tadka and steamed rice. Idlis, dosas, appam, etc. taste best when served with this chutney, according to Foodviva.com. 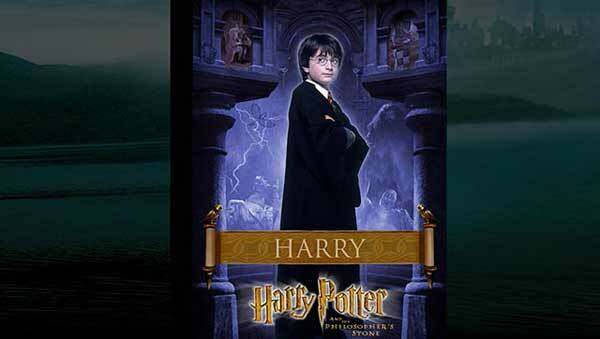 #BackToHogwarts: Ready for some serious Harry Potter nostalgia?